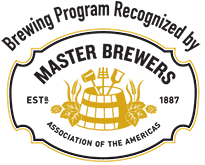 KPU's Brewing and Brewery Operations program is the only brewing diploma of its kind in BC and the first brewing program in Canada to be recognized by the Master Brewers Association for offering a high standard of brewing education. Students study the science, production, and business of brewing craft beer. 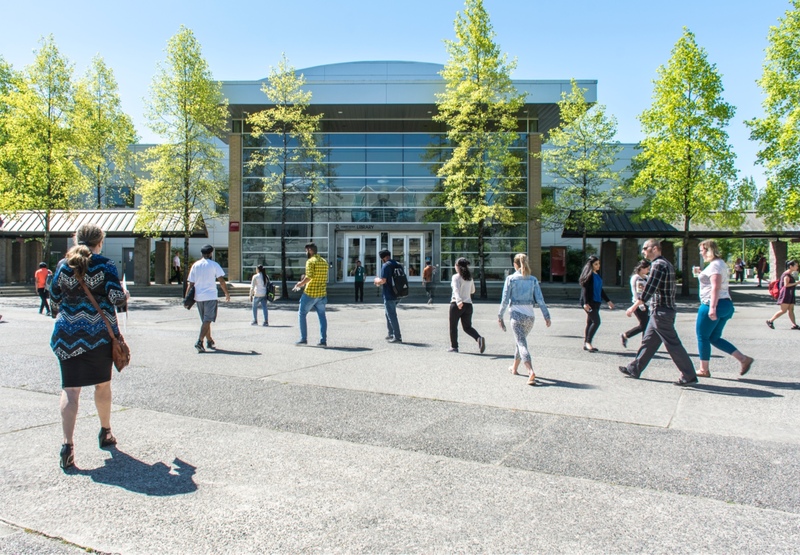 The program combines building a solid foundation in brewing science with hands-on practical learning in our state-of-the-art, two-hectoliter pilot brewery located on KPU's Langley campus. The curriculum was developed in consultation with the BC Craft Brewers Guild and an Advisory Committee consisting of local brewmasters, brewery owners and industry experts. Students explore the history of brewing, brewery equipment and technology, packaging and sales, as well as brew house calculations, brewing chemistry, and recipe formulations. For more information about the program or to schedule a tour of our brewery, email us at brew@kpu.ca. For upcoming Info Session dates, click here. FAQs: for answers to some of our most common questions, click here. 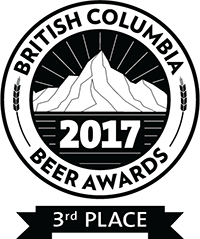 KPU Brewing students and faculty have won awards in the 2018 and 2017 BC Beer Awards, as well as the 2018 and 2017 US Open College Beer Championships. 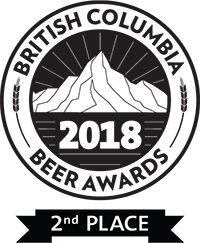 Complete and submit a Portfolio. For more details, visit How To Apply. For more information on upgrading your high school program requirements or English proficiency testing, visit www.kpu.ca/testing/english-testing. The unprecedented growth in the craft beer industry has created a huge demand for educated, trained brewers. In fact, most of our first graduates were offered positions before they even finished their diploma. There is tremendous opportunity and potential for anyone interested in breaking into the craft beer industry. For more information on brewing careers, visit our Careers page at kpu.ca/brew/careers. 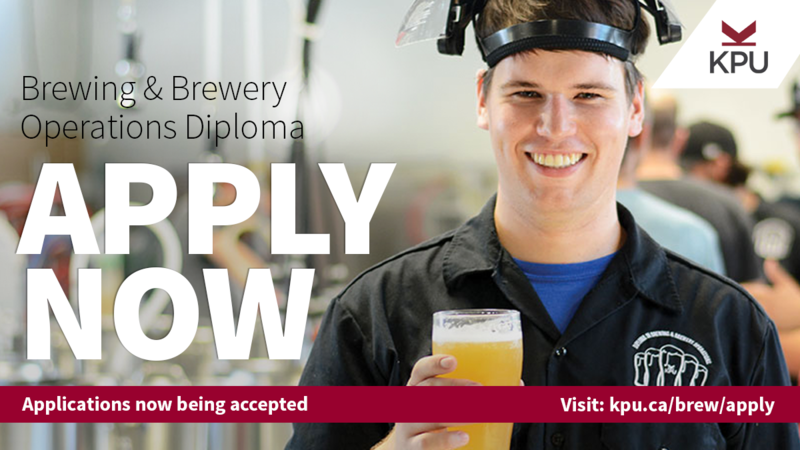 Considering applying to the KPU Brewing and Brewery Operations Diploma program? Join us at our next Online Information Session on Apr. 24, 2019. To register, go to kpu.ca/brew/info-session. Interested in a tour of our brewery and craft beer tasting? Click here for more details and to register for a tour.